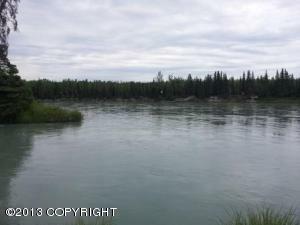 DESCRIPTION: BEAUTIFUL KENAI RIVER LOT WITH 117 FEET OF FRONTAGE. Several nice benches to build on. Seller has put in a driveway and walking path to the river. Natural clearing for home site or cabin. Natural gas is in the street and the assessment is paid. 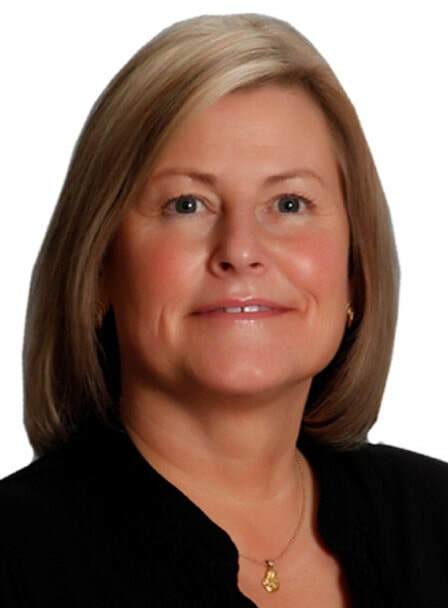 Possible owner finance with a very large down. DRIVING DIRECTIONS: Funny River Road, turn left on Brook Trout, apx mile 13.25. Lot is at the intersection of Brook Trout and King Salmon. Look for sign.